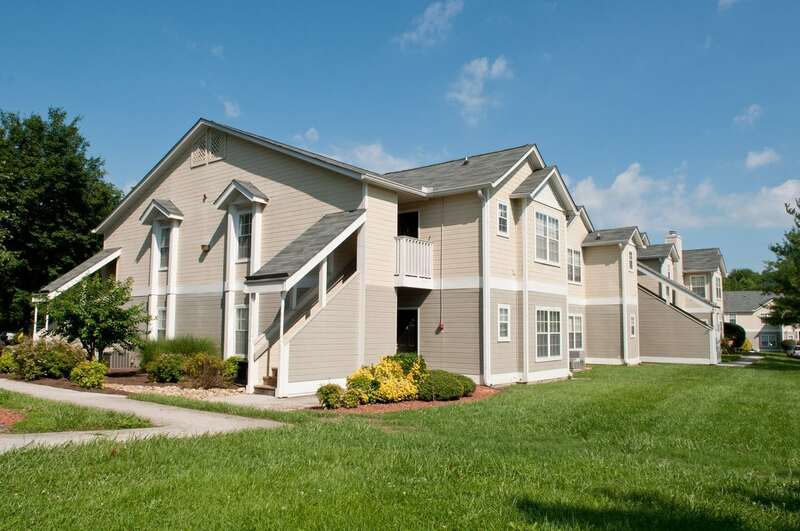 Spring Meadow Apartments, Knoxville, Tenn.
Here’s a much simpler story about another property we brokered earlier this year. We had been pursuing the listing on the 248-unit Washington Ridge Apartments (now renamed Spring Meadow) for almost a year. When the partners finally decided to sell, we made six calls and brought in two offers. The successful bidder ultimately paid $11,525,000 for the 1990 complex. What convinced the sellers to select him was the fact that it was an all-cash deal – the offer was not subject to financing, which delays and kills most deals for the past few years. There were still complications, such as working out the early payment on bonds, hashing out the splits between real and personal property (significant tax effects on each party), issues discovered in due diligence etc., but ultimately, it was a fairly quick, clean closing with winners on both sides. We pitched this property to the first prospect at the end of September 2010 and the written offer was made November 5. The contract was executed December 20 and the sale closed February 4, 2011. From our first pitch, this is 39 days to first offer, then 45 days to negotiate and sign the contract and a total of 130 days from pitch to closing. Again, for the size and complexity of a sale this size, this was a pretty fast transaction. And again, the key was our knowing to whom to present this particular property. We are sharing these case studies to give you some insight into why working with or referring investors to experienced, local multifamily specialists like ourselves is really in everyone’s best interest. Please call us and see how we can help all the parties. Even if an investor has a favorite broker they want to work with, we are happy to work out strategic and professional co-listings with that agent so that the owner gets the advantages of our expertise without damaging his current relationship. This is the best time in years for an investor to sell 50+ unit apartment complexes, conventional or subsidized. The prices are strong, the demand is high, and we know the buyers and exactly what they want now. We work all of East Tennessee, from Bristol to Newport, Chattanooga, to Cookeville. And as part of the CCIM network, we can connect investors with the best commercial real estate experts across the country.